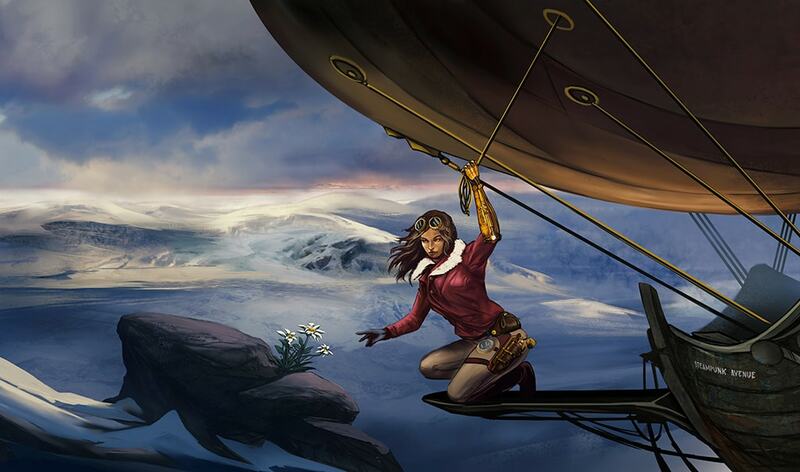 This blog is a great place to start your journey into the intriguing world of steampunk! 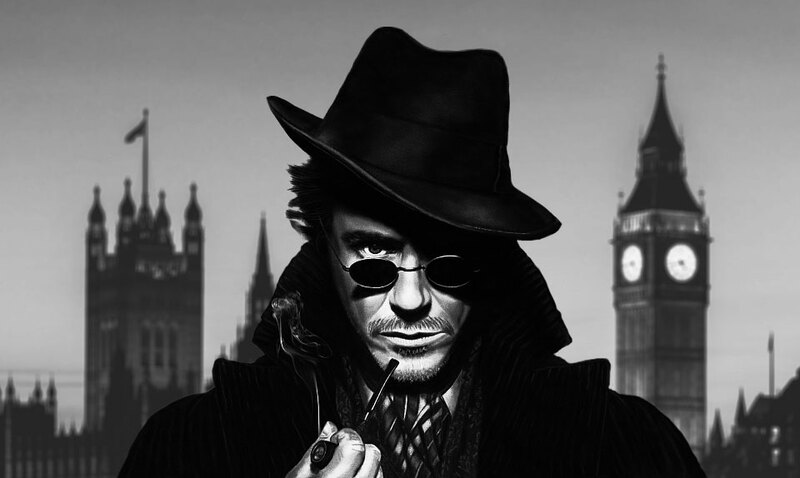 What is Steampunk? Your Journey Starts Here! Futuristic, yet retro at the same time, Steampunk is truly one-of-a-kind. Continue reading to find out more about this fascinating style! 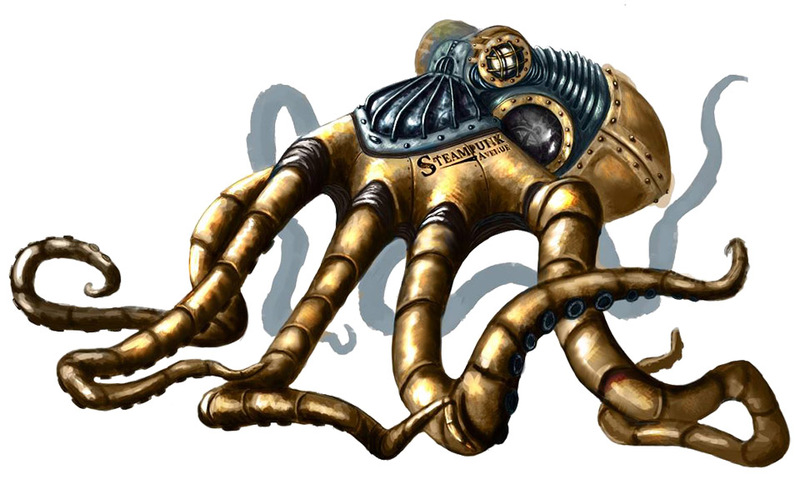 Octopuses are to steampunk what dragons are to fantasy: iconic monsters. But what is so Victorian about an octopus? Our infographic will help you find out. What’s better than a powerful superhero? 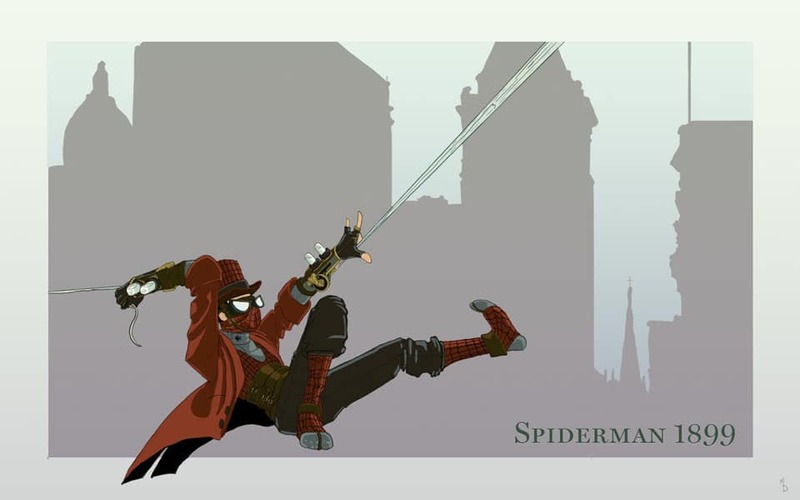 A powerful superhero with style… steampunk style! 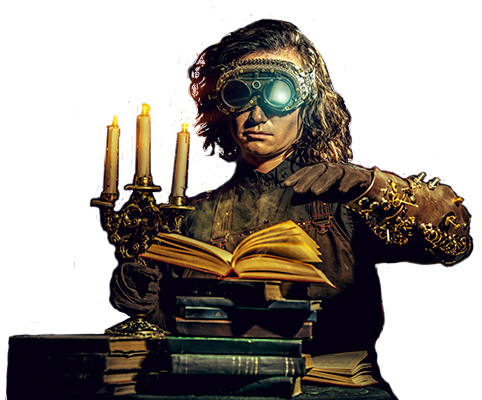 Steampunk Glasses: Do They Look like 19th Century Eyewear? Do you like steampunk glasses ❤ ? Find out how goggles and sunglasses looked like in the 19th century (with rare historical documents you must see)!